In critiques this morning I was told I should have left the image color when I had turned it black and white.I wanted to post it up as color to show people the way it was meant to be seen. 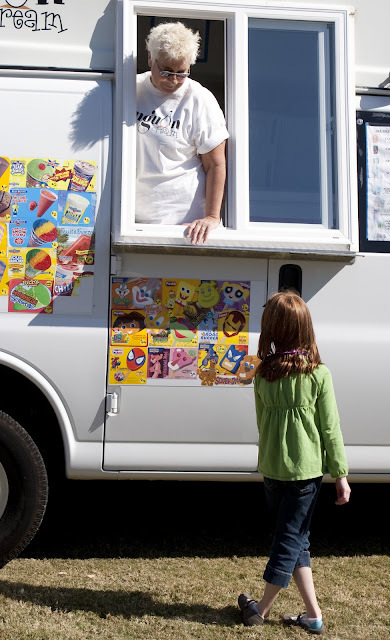 Although, I do see how I left the color of the ice cream truck out. I thought the image in black and white gave it a little more mood or emotion. I guess just like everything there are two ways to look at it. I cant decide which one I like better. Of course it's to late for critique, but I still love to look at things and try to understand them in different perspectives. Any feedback on it now that it is in color?